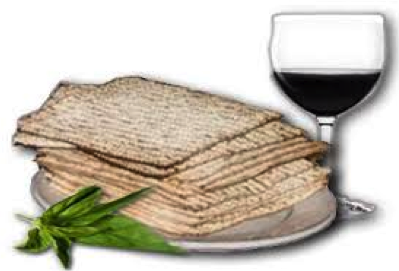 The “Moshiakh” or Messiah Seder is a mystical feast of wine and matzah in the final hours of Passover week. Unlike the first seders which commemorate the past redemption of the Exodus, the Moshiakh seder looks toward the future – the time of redemption in which the Unity of All will be fully revealed. The evening will be a blend of silence, Hassidic storytelling, singing, and dialogue aimed at catalyzing a realization of inner freedom. The night finishes with bringing in the hametz and joyfully eating delicious risen breadstuff.